If you’re looking to have a classic looking home, then there’s really only one color that you should be considering: white. White homes are the surest sign of luxury there is, which is why so many homeowners around the world go white when it comes to choosing the paint color. 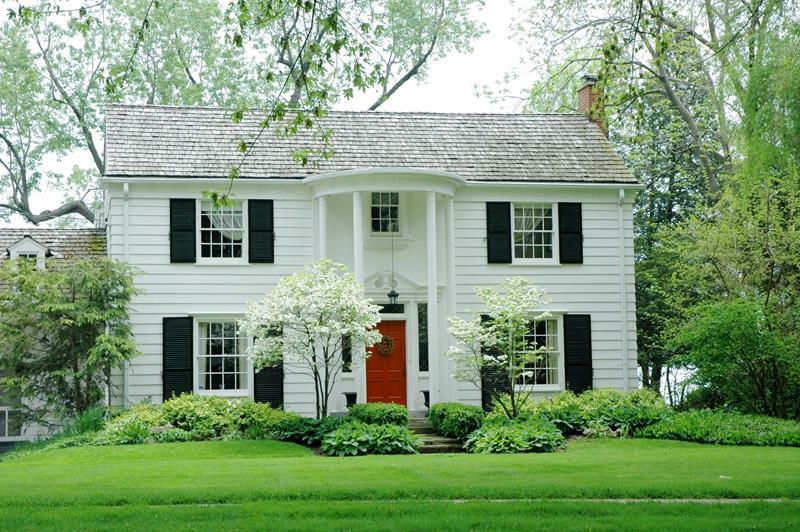 But, it can be “all white everything” when it comes to your home’s exterior. In addition to all of that white paint, you’re going to have to work with a number of different materials to keep things visually interesting. 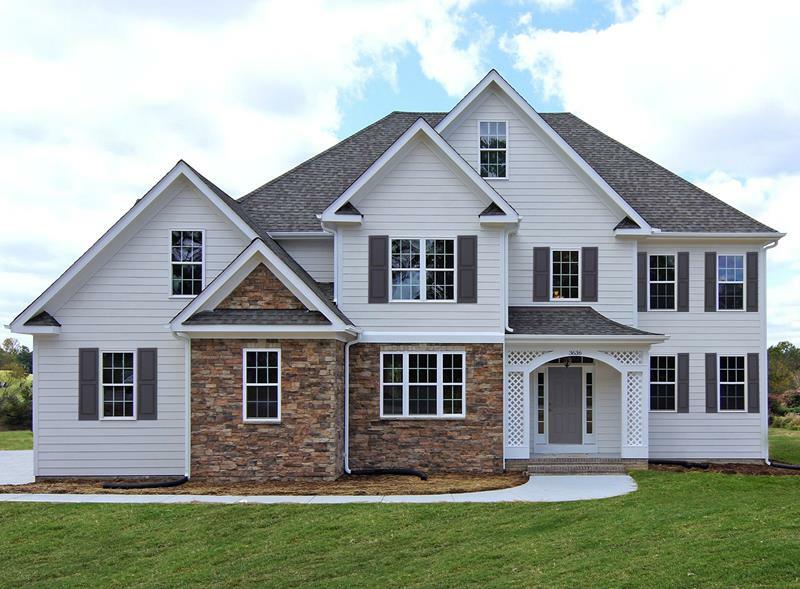 For example, you might incorporate stone columns into your porch, or perhaps you’ll highlight different aspects of your home’s exterior in accent colors like red or black. To help guide the design of your white home’s exterior, we went to the trouble of collecting 22 awesome examples. 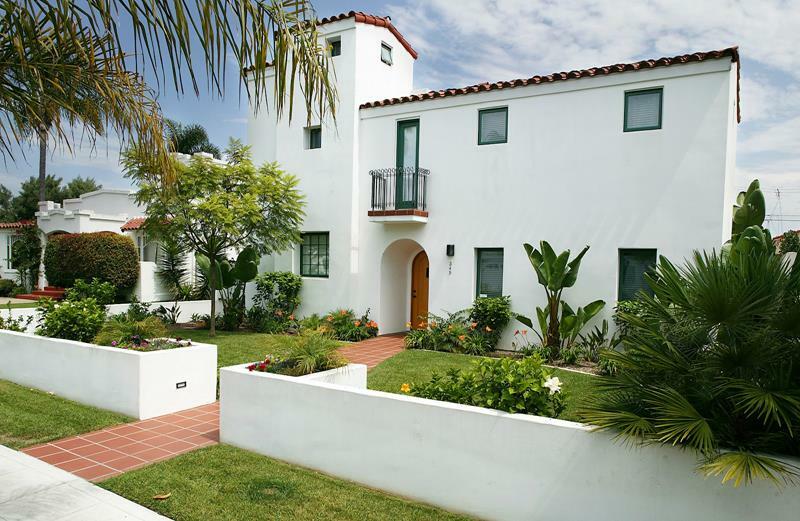 Among them, you’re sure to find the right balance of other accent colors or materials that will take your white home exterior and make it something truly exceptional. So, take a look, and see if you can’t find something that guides you to the white exterior that you’ve been after for your home! This white home exterior gains some visual appeal thanks to the stone façade to the left of the front door. The grey roof and the black accents beneath the roofline and around the windows add dimension to this exterior. A deep green is used around the windows of this white home to add a slight pop of color. 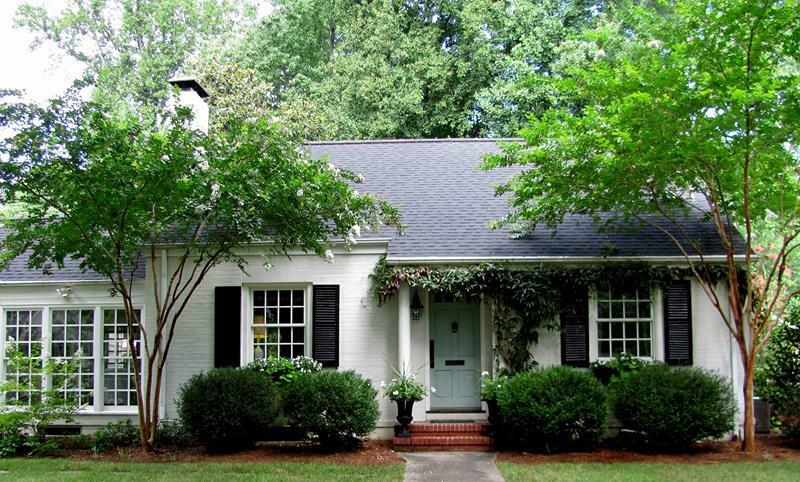 The white brick and black shutters give this home’s exterior a traditional look. It gains color through the light green front door. 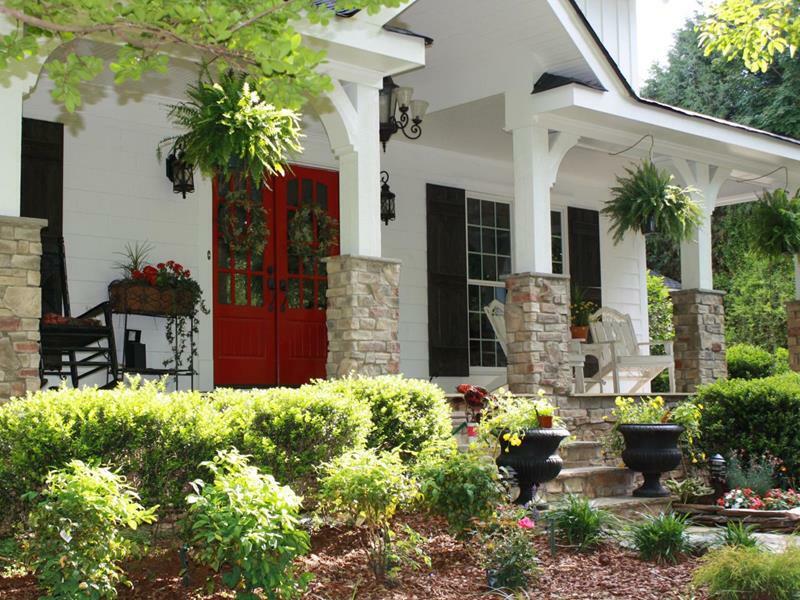 When it comes to a home with a white exterior, though, the red front door is the ultimate traditional choice.